Hey, guys. Sorry if this is in the wrong forum; I'm from Bulgaria and I don't think a lot of people will see this if I post it in the "International" subforum. 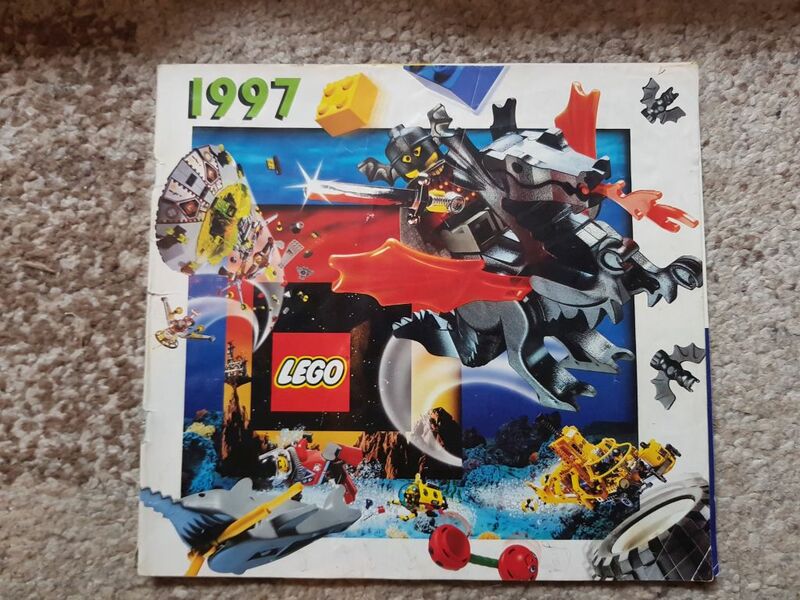 It's from the first half of 2001 (January-June) and I'm specifically looking for the local Romanian/Bulgarian edition because I have a full collection of Bulgarian LEGO catalogs from 1999 to 2010 and my early 2001 issue has missing pages. I'm only interested in this local issue and not any other issues available online. I hope at least one of you guys has it! I doubt it was distributed in Romania. Hm, what makes you think that? I can confirm the edition that I have has Romanian text in it. What's the point of that if it was never actually distributed in Romania? 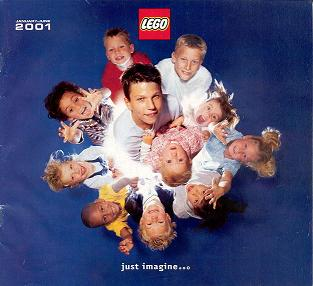 Well because Romania was (still is) a poophole in 2001, there were barely any LEGO sets for sale, so I doubt there was any point distributing the catalogue. In my area even chinese brick based construction sets were a rare sight. I beg to differ, although Romania was/still is a poophole, I have some LEGO Catalogues in Romanian from 1997 and from 2000. Both of them came from the former Lego Store which was in Piata Universitatii, near Libraria Eminescu. I remember I was drooling over some train sets (12volts) and all I could afford was a free catalogue. Here are some pics. Thanks for the photos, @FreeK! Are these the only catalogs that you own? Do you think you could give me some photos of the back covers as well? Just to confirm they are the same issues that were distributed in Bulgaria. I'm glad they were available in Romania after all. This gives me hope the 2001 edition I'm looking for might turn up here. I will make somw pictures tonight and post them. Hey, @FreeK, do you think you could share those photos sometime soon? No pressure. I'm sorry, I am not able to help you with the catalogs @Illuminatus . By the way, I really do not remember a LEGO store at Piața Universității. When did it close?